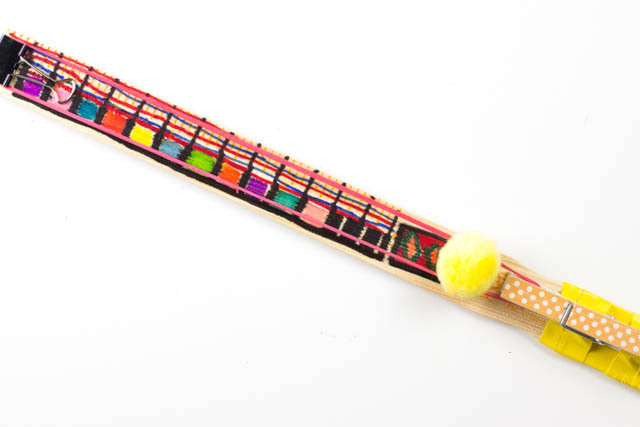 Lately my son has been obsessed with this DIY pom pom shooter. Not that I blame him. It's got a pretty sweet trigger. 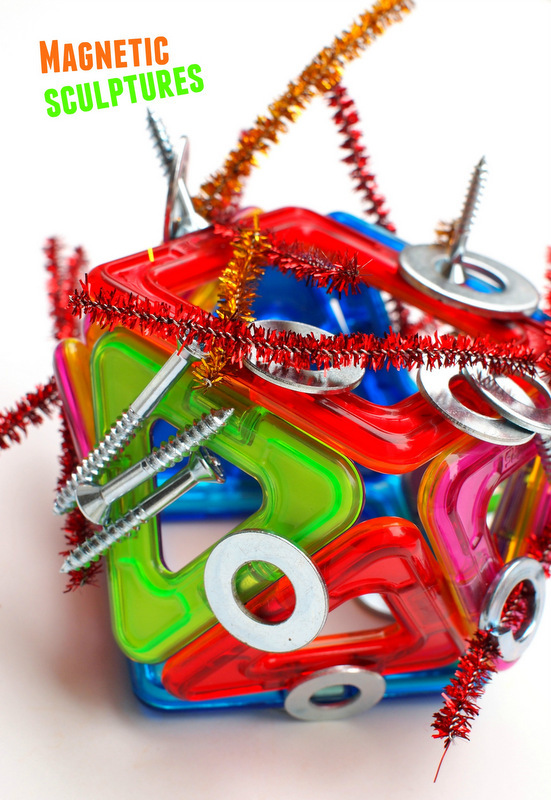 Simply press down on the clothes pin. The rubber band then releases, flinging pom poms into the air. And you wanna know the best part about today's craft? 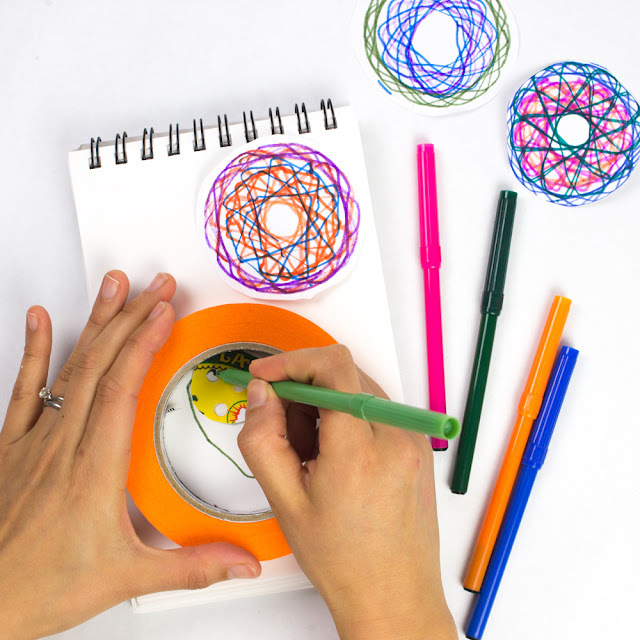 You can make one yourself in less than 10 minutes. Cool right? Wanna know how? Keep reading to find out! This post contains affiliate links. Thank you for the grocery money! Feeding 2 growing kids is no small feat. To read my full disclosure policy, click here. We've had a box of wooden blocks gathering dust in our closet for a couple of weeks now. Recently I tried breathing life into them with this fun craft. 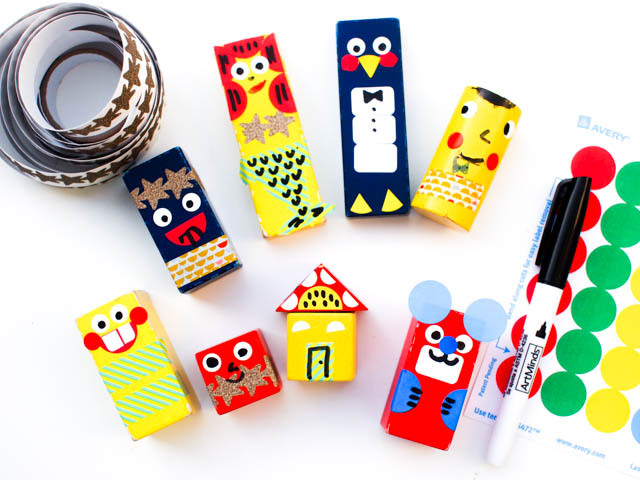 We made our own Wooden block dolls! 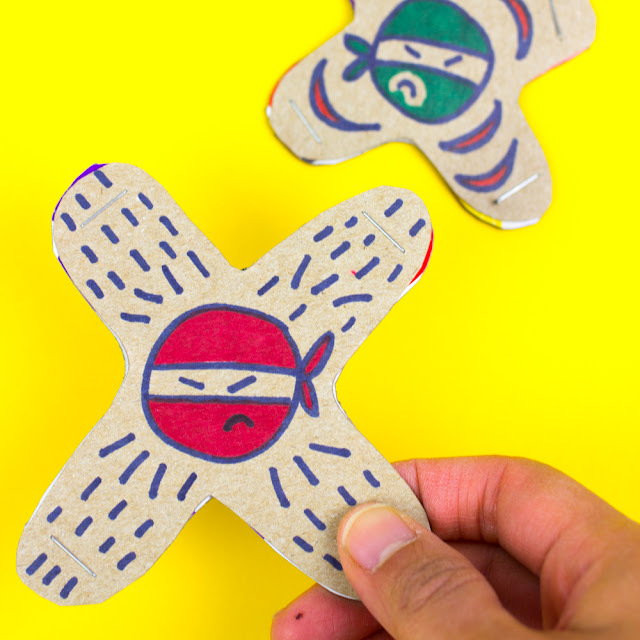 Armed with stickers and Sharpies, we transformed plain jane blocks into cute characters. Aren't they adorable? I love how they're full of personality and charm. Make Your Own Spotty Dotty Game! These days our family is always rush, rush, rushing. Ever feel like that? Whenever we do get a moment to breathe I plan to make something with my eldest.... but then the baby ends up needing me for something too. So lately projects have to be quick and fun. 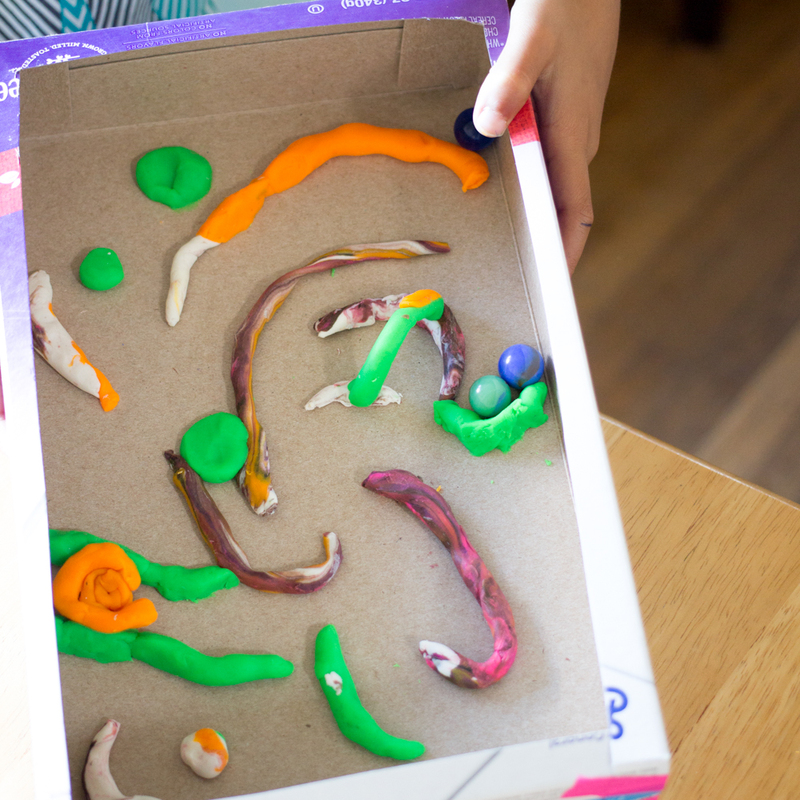 Last weekend we created this simple DIY board game using materials that we already had around the house. It was really neat putting it together and making up our own game! 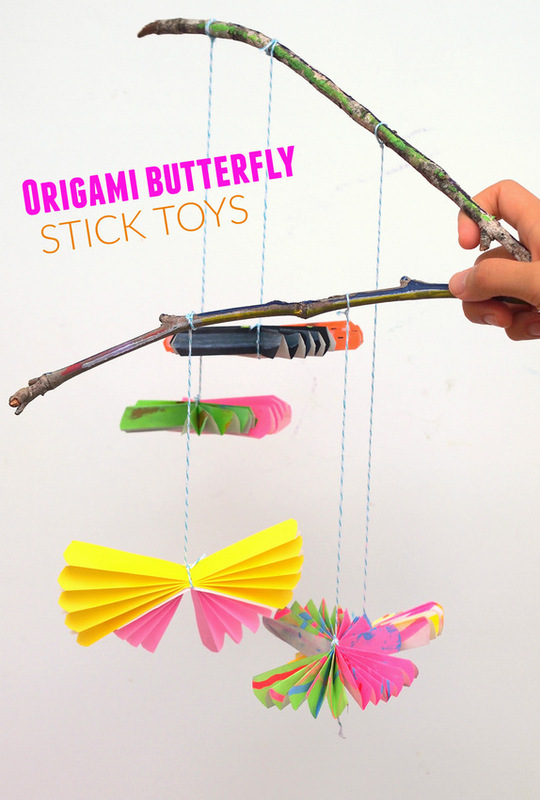 These artsy origami butterfly stick toys are such a fun spring craft to make with the kiddos. You get to paint and decorate... and then you get to fold... and then you get to play! This post contains affiliate links. Thank you so much for your support! For my full disclosure policy, click here. Wanna know a secret? In college I majored in Engineering and minored in math. Eek. Surprised? Well...it's true! I'm a bit rusty now... but I will always have a soft spot for mathematics. There was something about solving a difficult problem that was so thrilling and satisfying. Now that my son is older, my husband (who is also a math lover) and I have been trying to help him to love math too. 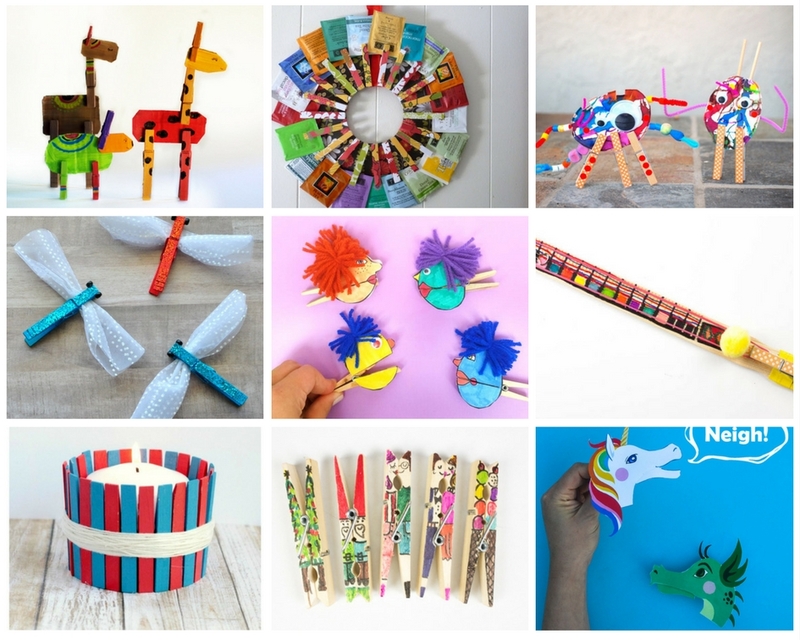 With a new baby at home, I just haven't had time lately to plan math crafts and activities. 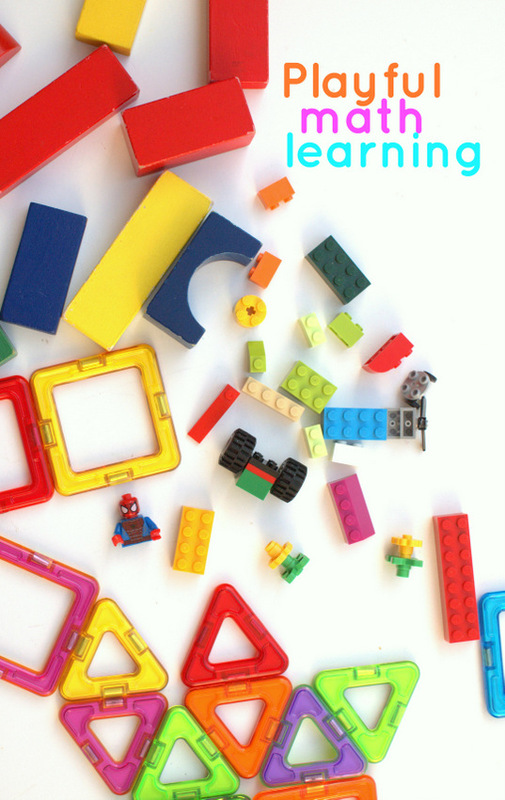 (Mucho props to all you homeschooling mamas out there... don't know how you do it!) But, I've been giving myself a bit of slack and telling myself that it's ok. We've still been learning math together... just in a more open-ended and playful way. 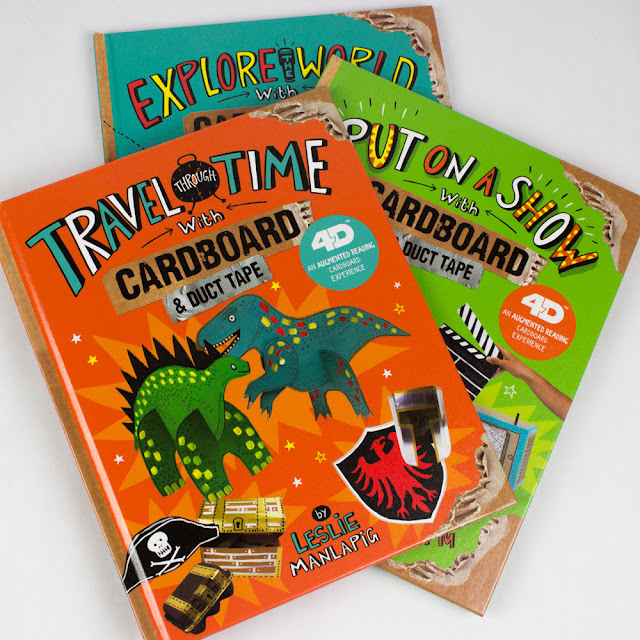 Do knights, dragons, and castles stir up your child’s imagination? I love how my preschooler is a big fan of all these things. It's so neat to see little kids wrapped up in imaginary play. To further grow his interest, I made this super easy cardboard shield and sword set awhile back. After 6 months of intense imagining, rescuing, and fighting, they're still intact. So, I figured I'd share this cute tried-and-true craft with y'all today! Note: This post contains affiliate links. Thank you for your support! For my full disclosure policy, click here. Does your child love the idea of flying? Is he or she infatuated with planes, space shuttles, helicopters, or gliders? Well, today's post is for you! We're designing and making gliders! (And bonus- I've even included a printable for you to do the activity too!) 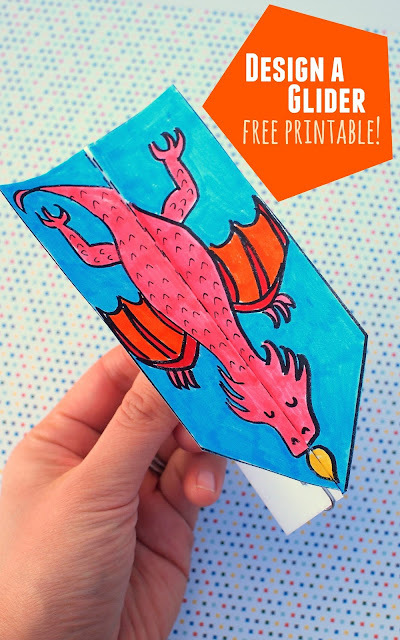 This is a great STEAM Activity that allows kids to be creative, get artsy, and explore the idea of flight too! Let's Design a Paper Glider! Let's Make Easy and Colorful Magnetic Sculptures! 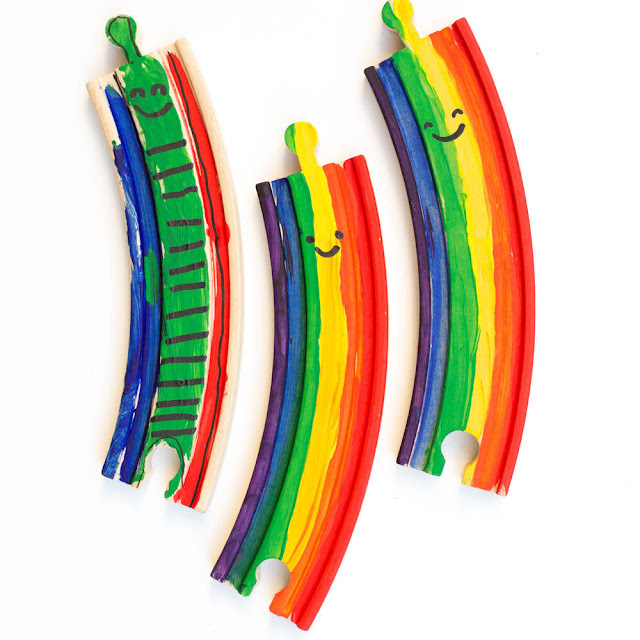 Magnets are such fun things to explore! For me, there's nothing cooler than feeling that invisible magnetic force pull or push two items together. Today we're exploring magnetism and the connection between art and science with this really easy Magnetic Sculpture Activity! Kids STEAM Activity: Making Magnetic Sculptures! 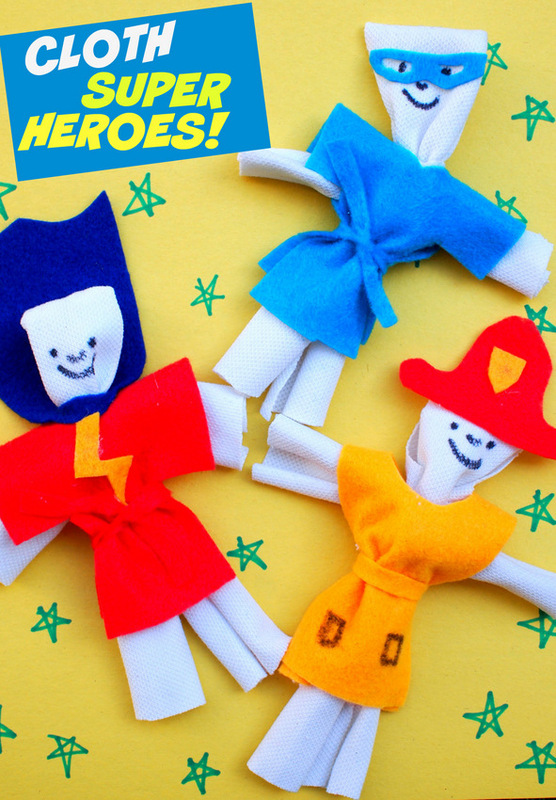 No-Sew Cloth Super Hero dolls! Lately, my preschooler has really gotten into super heroes. I find this pretty funny because we never watch any super hero shows on tv... yet somehow he knows characters like Batman, Wolvarine, Super Man, and Spiderman! (Weird, right?) 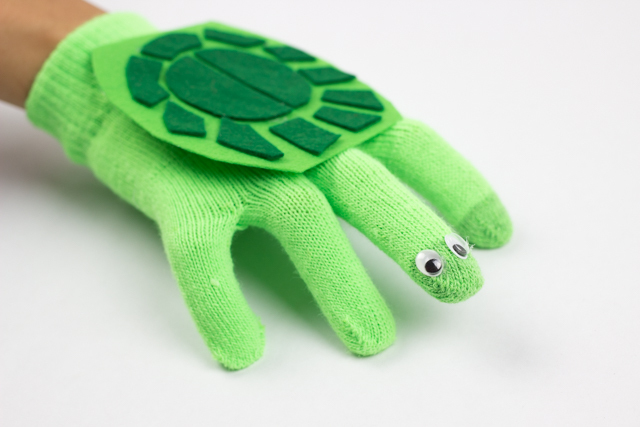 So today I wanted to share this really easy, no-sew cloth super hero doll tutorial. This quick and simple craft doesn't need any special items and you can make your very own dolls within minutes! 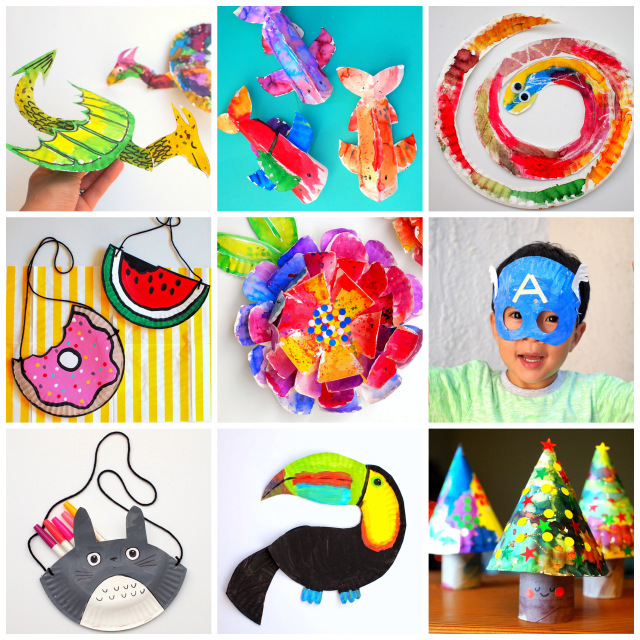 And if your kid loves super heroes too.... be sure to check out my other Super Hero Crafts! The next time you get some take-out pizza, ask them for an extra clean pizza box. Why? 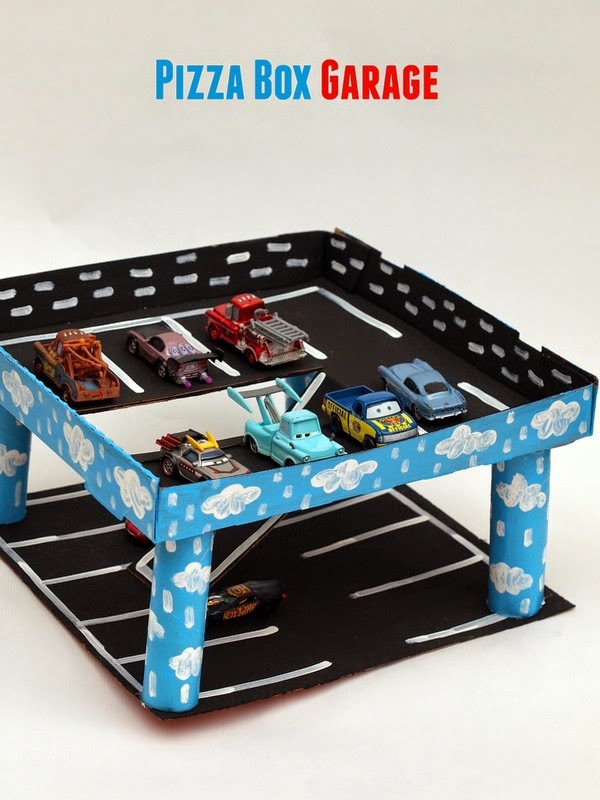 So you and the kids can make a pizza box car garage, of course!